Reading, MA – Reading Cooperative Bank (RCB) has added Paul Cheremka to its Lending Team as its newest Vice President & Commercial Loan Officer. Paul is an experienced banking professional, having spent more than 15 years focused on business development and lending functions. Before coming to RCB, Paul was a Vice President/Commercial Loan Officer at East Boston Savings Bank in Danvers, where he managed a diverse portfolio of CRE mortgages, which included over 24 construction loans at different stages of development. While there, he closely monitored the bank’s more complex relationships, including assisting in regulatory and professional auditor reviews. Prior to his time at East Boston Savings Bank, Paul served as a Commercial Loan Officer and Vice President at Bank of New England in Salem. Before that, he was a Vice President and Commercial Loan Officer at Hingham Institution for Savings in Hingham, MA, overseeing and managing commercial loans origination in Greater Boston Area. 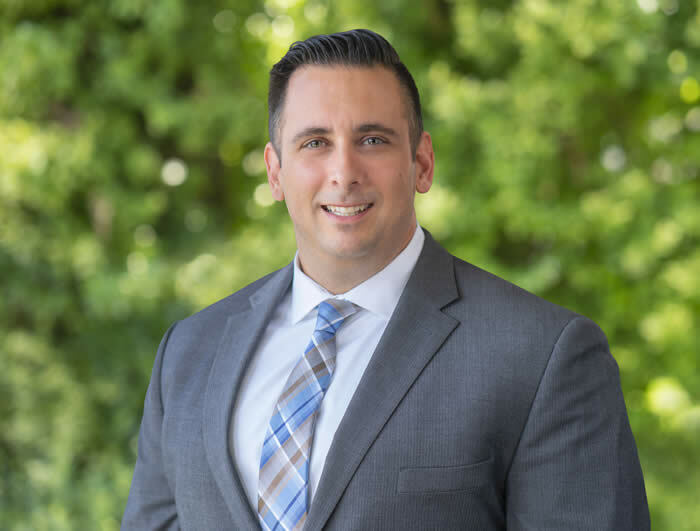 Paul holds a Bachelor of Science in Marketing from Bentley University in Waltham, MA and has earned RMA certifications of Commercial Credit for Lenders and attended the RMA Loan Office Resident School. Paul graduated from the New England College of Financial Studies at Babson College. He lives in Beverly with his wife and enjoys devoting his spare time to volunteering/fundraising for charities such as Habitat for Humanity and the Greater Boston Food bank.